The Canadian Utility Fleet Council would like to extend an invitation to attend our 28th Annual Canadian Utility Fleet Forum, April 29th through May 1st at the Hyatt Regency Toronto. There will be a reception for attendees and spouses on Monday April 29th in the afternoon, dinner and entertainment on Wednesday night May 1st, 2019. REGISTRATION OPEN! Tentative agenda, presentations and times are subject to change. Please note the Hyatt Regency Toronto has a special rate for CUFF attendees. To make your reservations, please click here “Reservation Link” If you need additional assistance, please contact The Hyatt at 1-877-803-7534. Deadline is March 31st for conference rates! Please join us for the 28th Annual CUFF in Toronto, speaker Michael “Pinball” Clemons will be joining us! With affirmation from the members assembled at the 2006 Canadian Utility Fleet Forum, membership to the Council has been formalized. Companies and organizations involved with and in support of Utility Fleets across Canada are encouraged to join. The purpose of the Canadian Utility Fleet Council (CUFC) is to further the interests of the vehicle and equipment fleets in the utility sector of Canada. 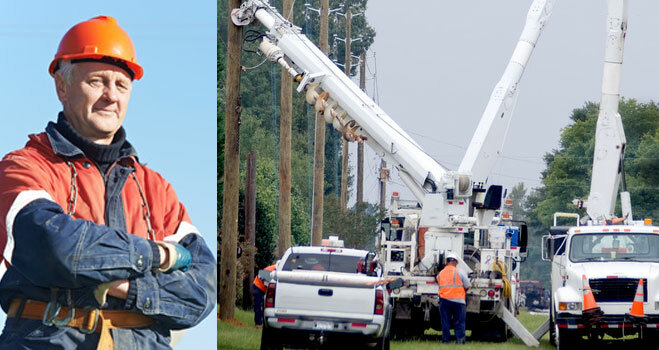 Membership in the Council shall consist of designated representatives of the fleet management sectors of any Canadian utility, (Electric, Gas, Telecommunications, Cable), manufacturers, distributors and dealers of vehicles and equipment purchased and maintained by utility fleets; and individuals and organizations who provide services to the utility fleet sector. 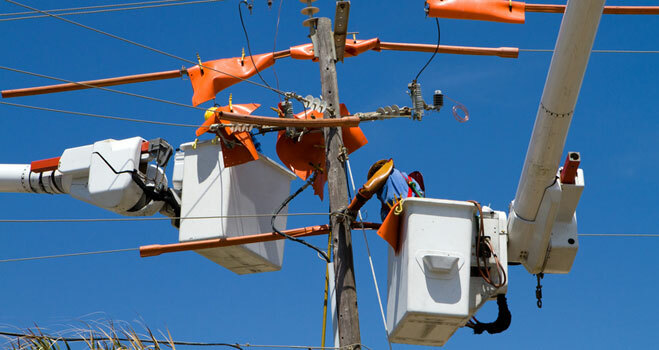 Examination under the direction of the Canadian Utility Fleet Council is a voluntary process, aimed towards the "best practices" available principle. 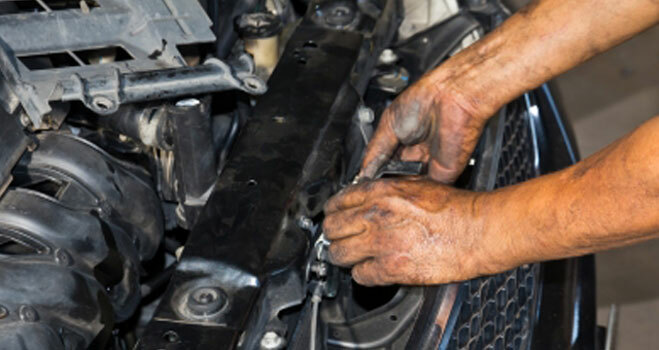 The program is driven by utilities, equipment manufacturers, owners and operators, requiring that only competent mechanics are allowed to service, inspect and maintain their equipment.